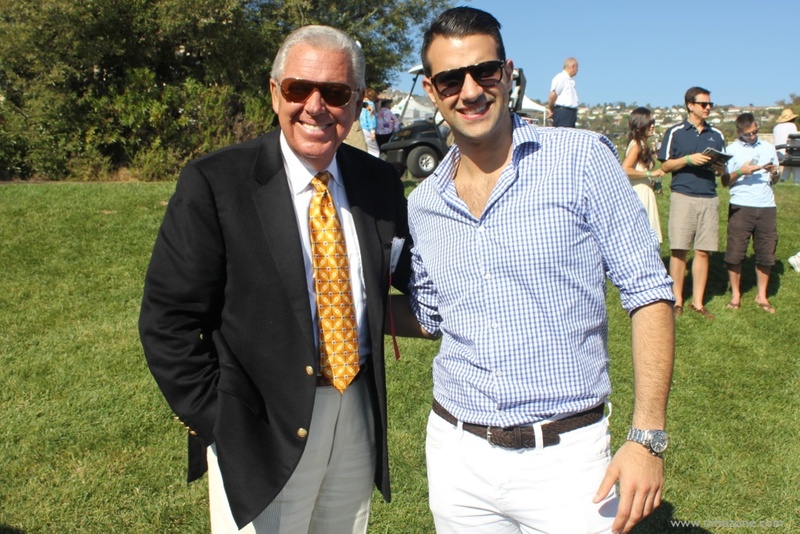 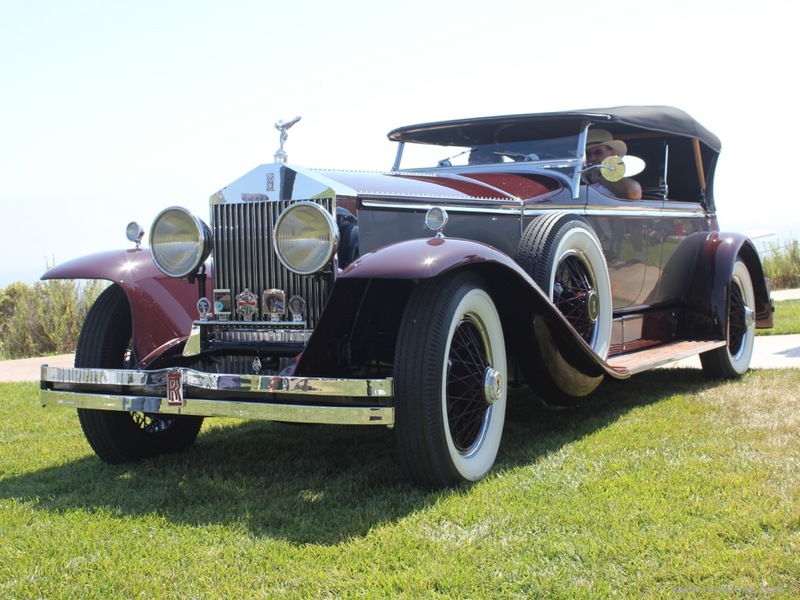 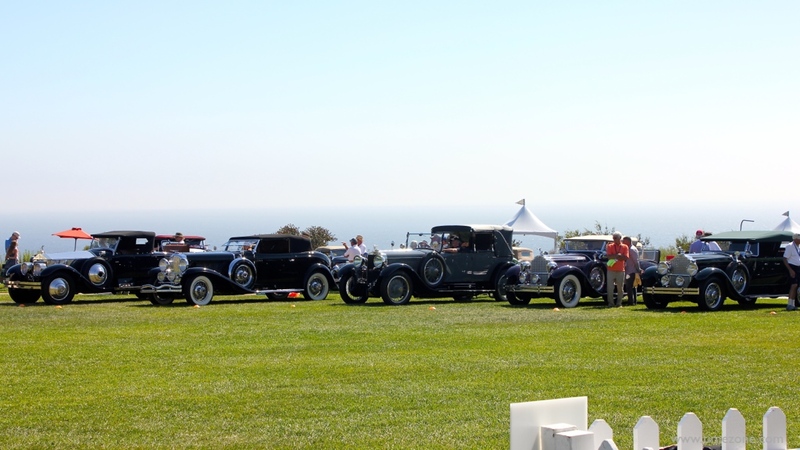 The 21st Palos Verdes Concours d’Elegance at the Trump National Golf Club, Rancho Palos Verdes celebrated the “Age of Elegance” with an impressive showing of pre-war Rolls-Royce, Bentley, Duesenberg and Dietrich Coachwork. 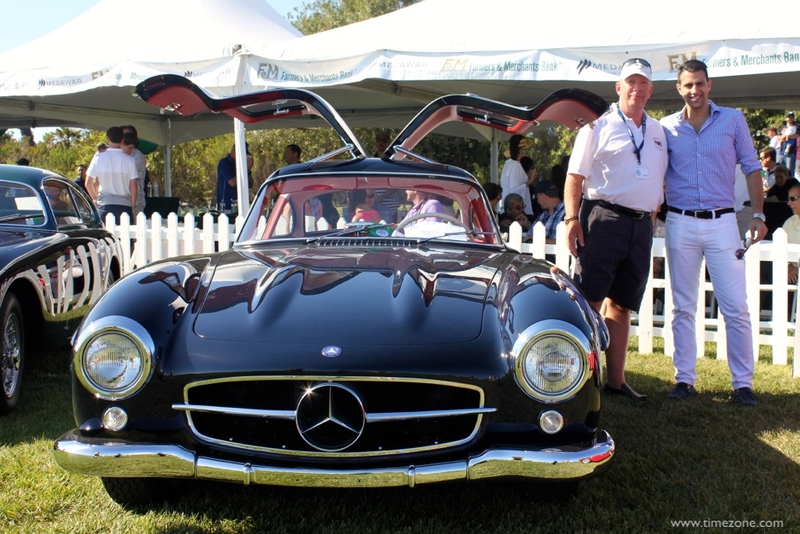 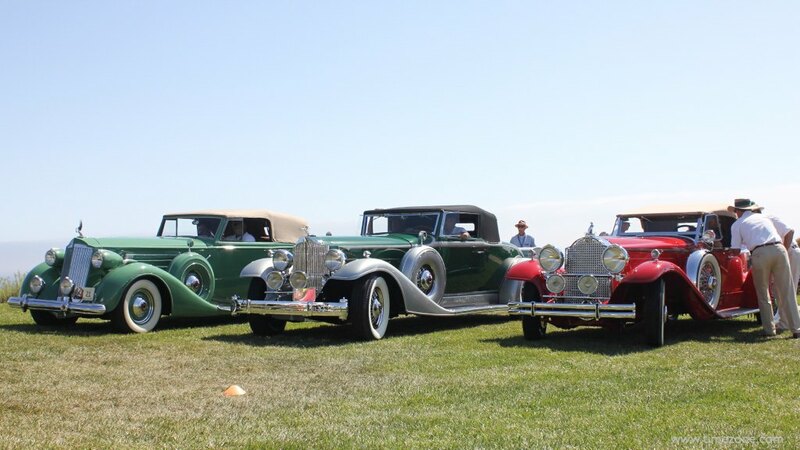 The concours had over 200 cars assembled in 20 car classes from pre-war luxury, post-war luxury and a full range of sports cars. 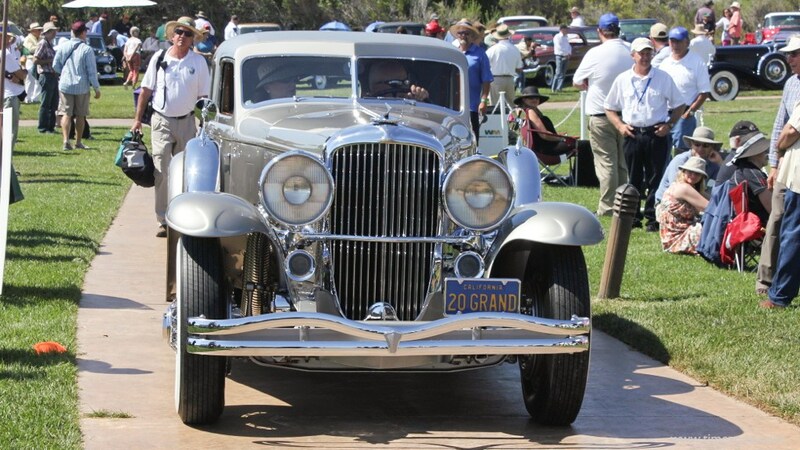 This year also recognised 100 years of Aston Martin, the 60th anniversary of the Corvette and the Loewy Avanti’s 50th anniversary. 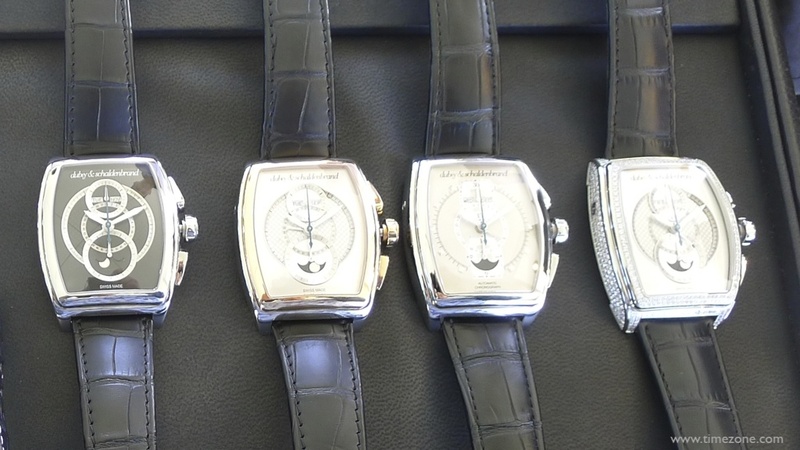 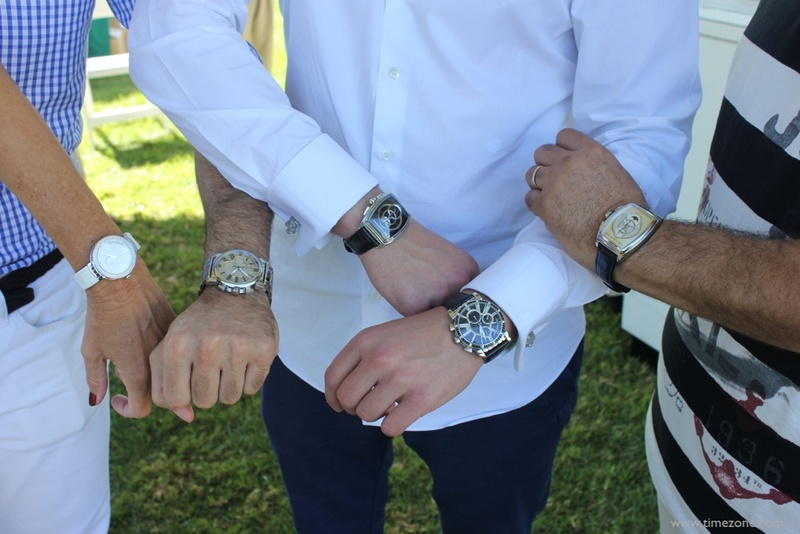 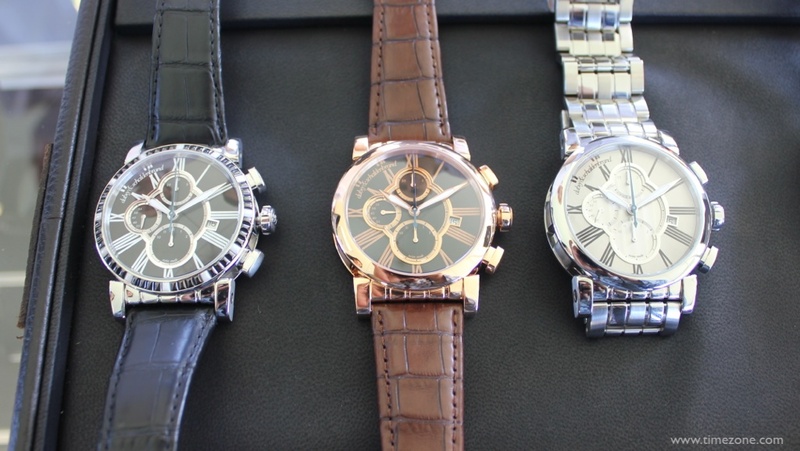 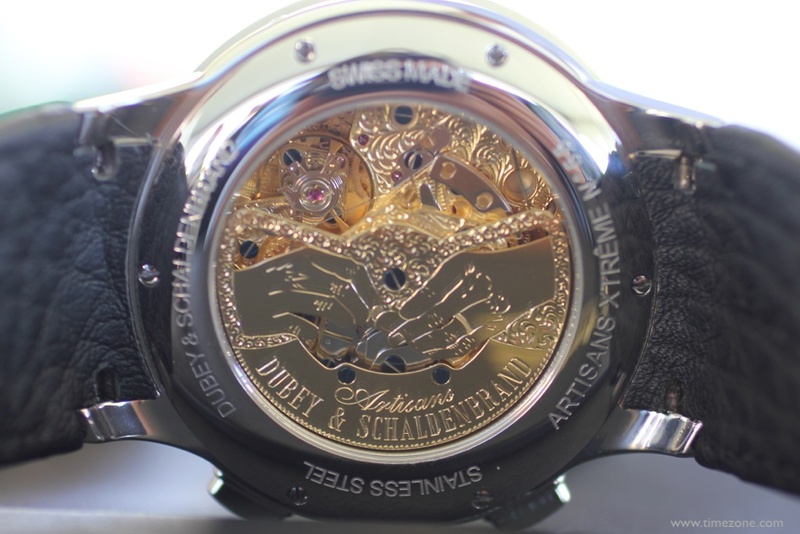 Dubey & Schaldenbrand supported the charity event by donating an Edition Georges Dubey two-register chronograph fitted with a 1950s manual-wind movement.